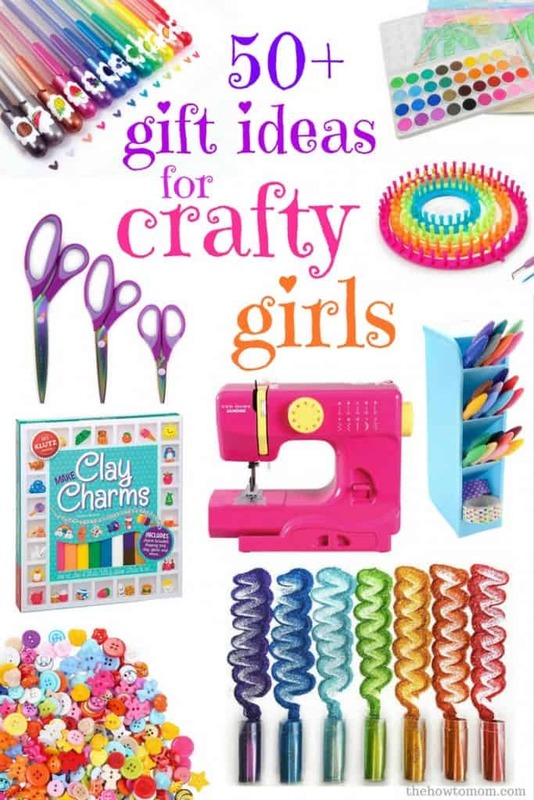 These gift ideas for crafty girls are perfect Christmas or birthday gifts for the artsy, creative, colorful little (or not-so-little!) 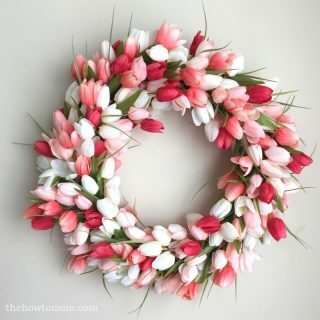 girl in your life. 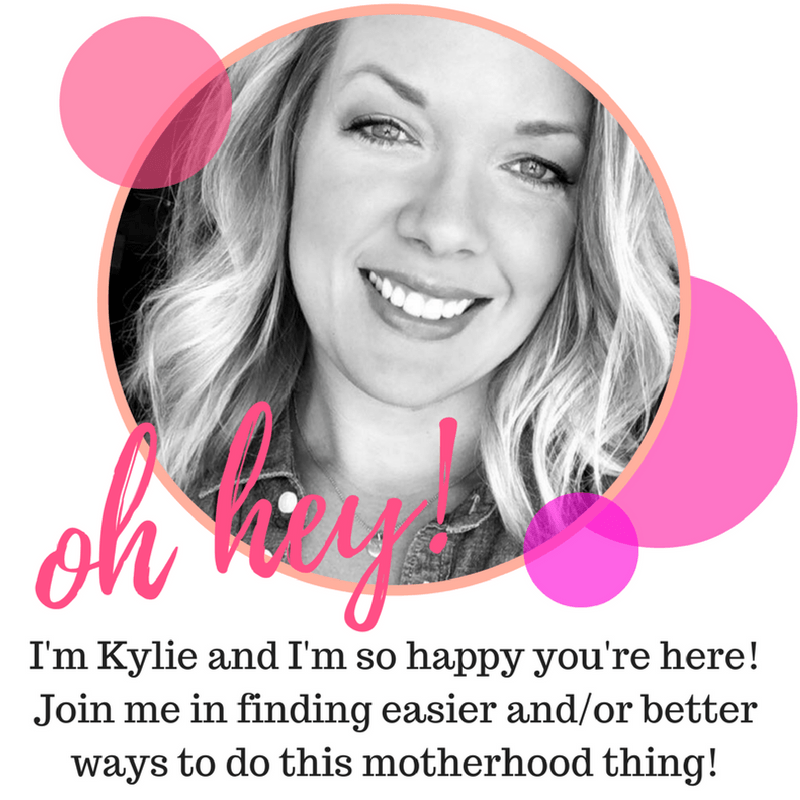 As a crafty mom of two creative little girls (ages 6 and 9), I am well versed in the craft and art supply world! We own and love many of these items. 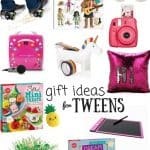 After putting this gift guide together, I’ve also found a few new things to get my girls for Christmas this year! These gifts range in ages from 5 and up. 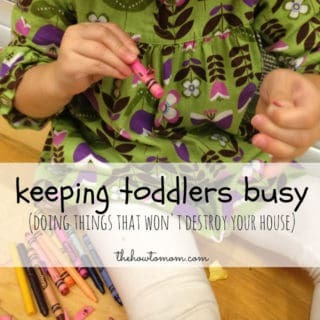 I’ve separated the ideas into categories, such as painting, doodling, sewing, jewelry making, etc. 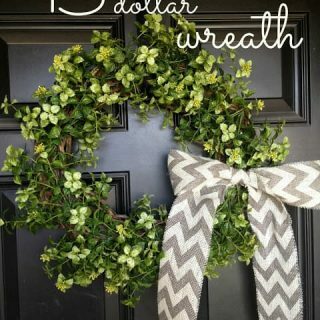 All fun, creative stuff! Links provided may be affiliate links, which means I receive a small commission if you click through and make a purchases. 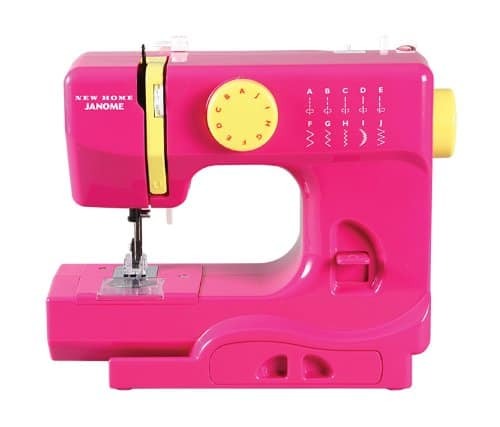 Your little fashionista will squeal with delight to open up her very own pink sewing machine! This Janome sewing machine is a great starter sewing machine. Its compact, lightweight and easy to use. And CUTE! 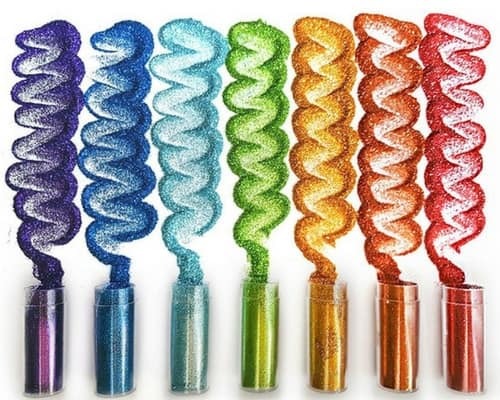 It comes in 11 super fun colors. Make sure to include a set of good fabric scissors, some straight pins or wonder clips to hold seams together, a seam ripper to fix mistakes, and maybe a cutting mat for laying out and cutting projects, and she’s all set! For younger sewists, try a Sew Cool sewing machine. It comes ready to go with a few cute projects, and is completely safe for littler fingers (no exposed needles!). Bonus gift idea: Include a gift certificate for sewing classes at your local fabric store! Bonus gift idea: Fabric subscription boxes would be a fun way to continue the gift through the year. Try one from Fat Quarter Shop or CMYfabriK Box. Making hats and beanies are a cinch with a knitting loom! Instructions are included to make a variety of sizes and styles. Include a few skeins of yarn (cute variegated colors here, or solids here). 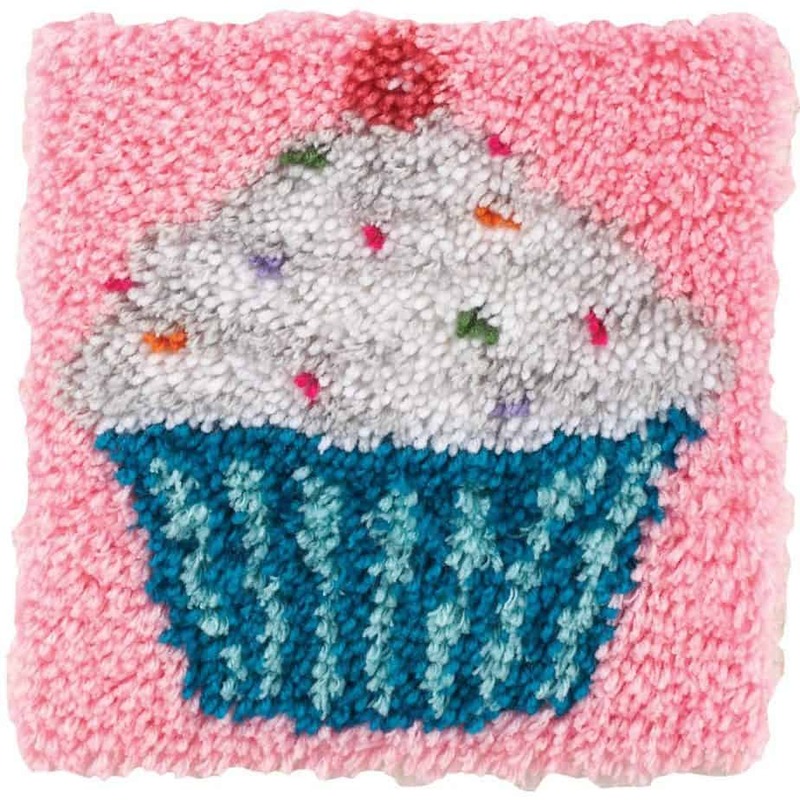 Make a cute little yarn rug or hanging with this Cupcake Latch Hook Kit. 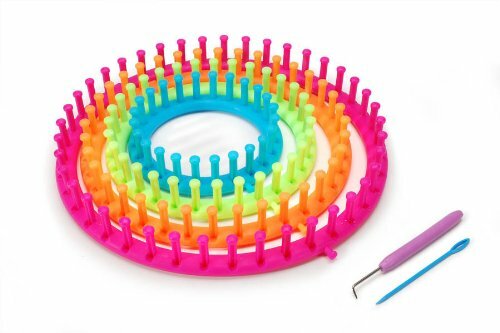 Kit doesn’t come with a hook, so you may need to purchase a latch hook tool. 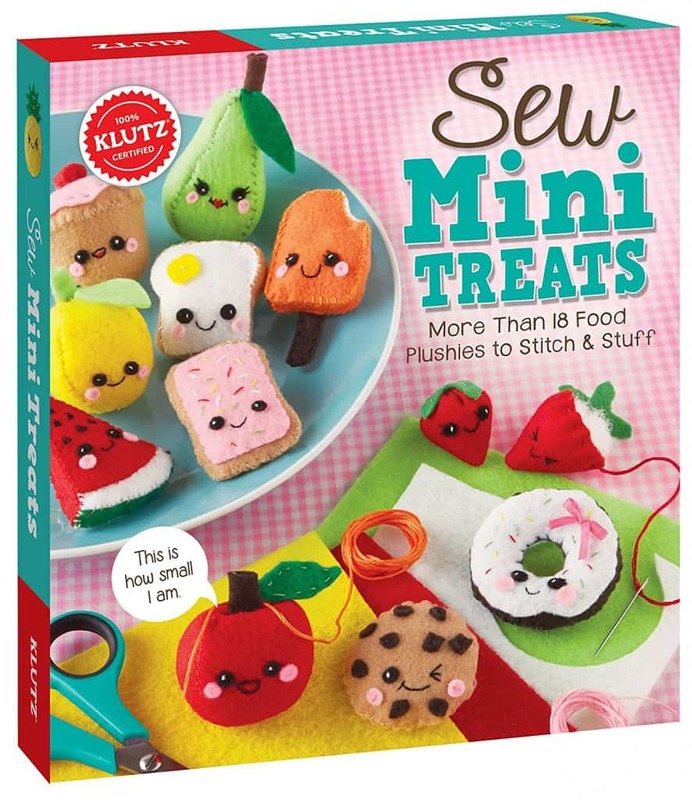 I can’t even handle the cuteness of the little plushies kids can make with this Sew Mini Treats Kit! Butterfly Cross Stitch Kit – Introduce cross-stitching with this simple butterfly project. My First Sewing Kit – comes with felt, fabric, string, needles, pins, scissors, trim, instructions and more for dozens of fun projects! 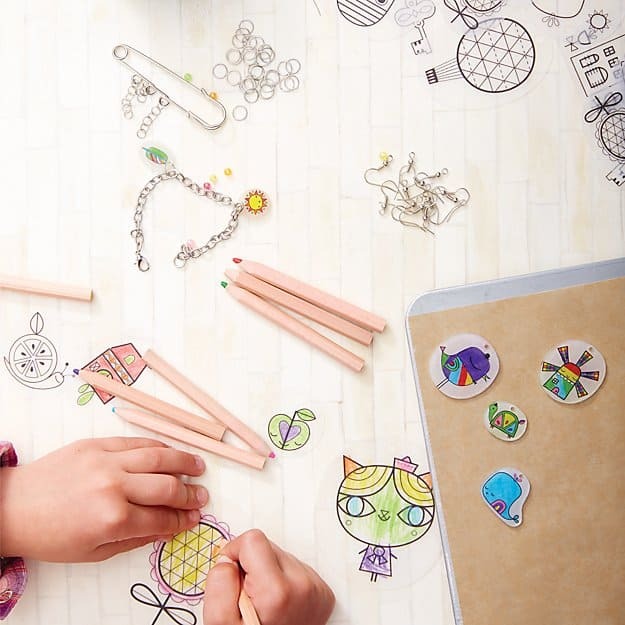 You may remember the joy of Shrinky-Dinks from when you were a child, and now you can let your little girl experience it as well with this adorable Shrinking Trinkets jewelry kit. 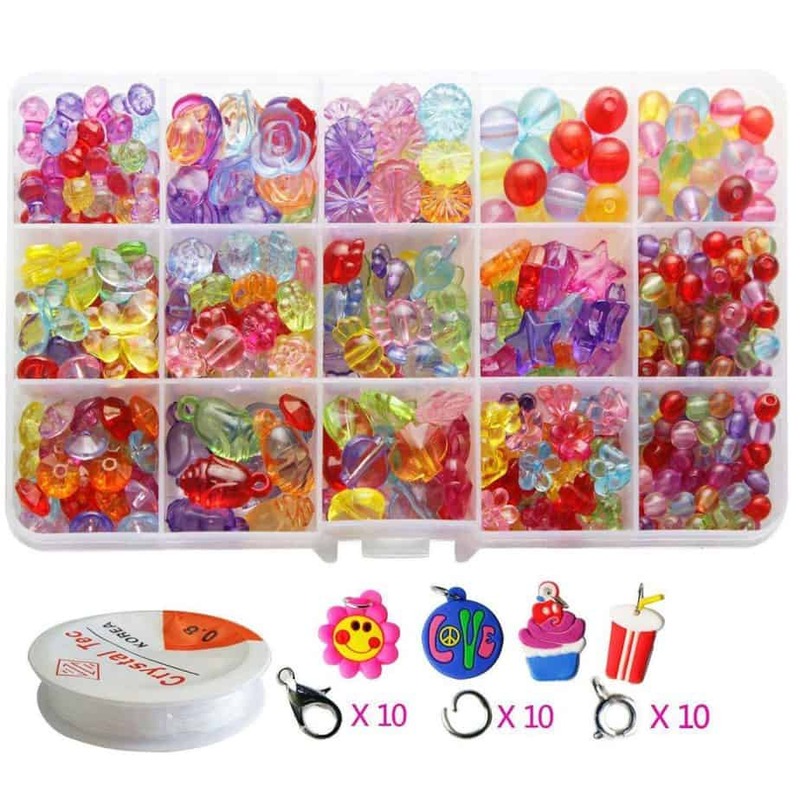 Kit comes with all beads and supplies you need to make charm bracelets, earrings, keychains and more. 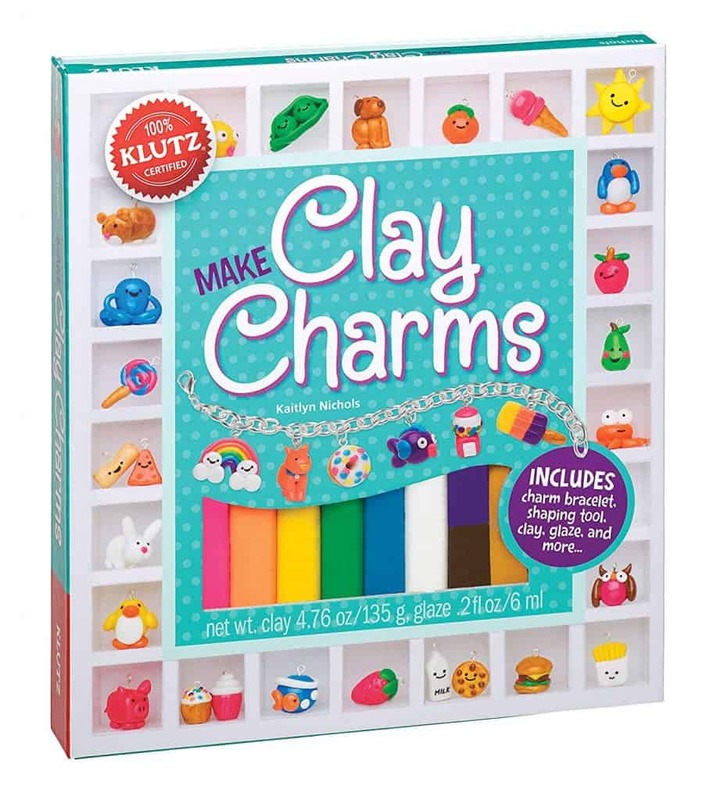 I’m willing to bet that your tween is going to LOVE this Clay Charm Kit. In fact, I bet YOU’LL want to sit down and make a little clay rainbow or donut charm with her! This kit comes with a great instruction booklet and lots of fun examples. You can also put together a custom jewelry making kit with a great box of cute beads, a small set of jewelry pliers (a must! ), and a beading board, which is a necklace/bracelet tray for laying out beads and planning designs. For younger girls: Pop beads snap together in fun patterns and designs and are perfect for the little fingers (3+ yrs). 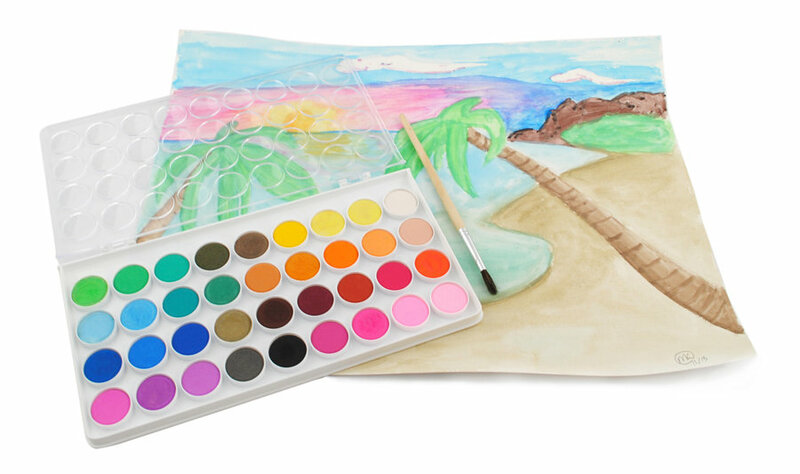 Upgrade from the ol Crayola watercolors with this gorgeous Palette of 36 Watercolors. Include some nice brushes, and a grown-up pad of watercolor paper. 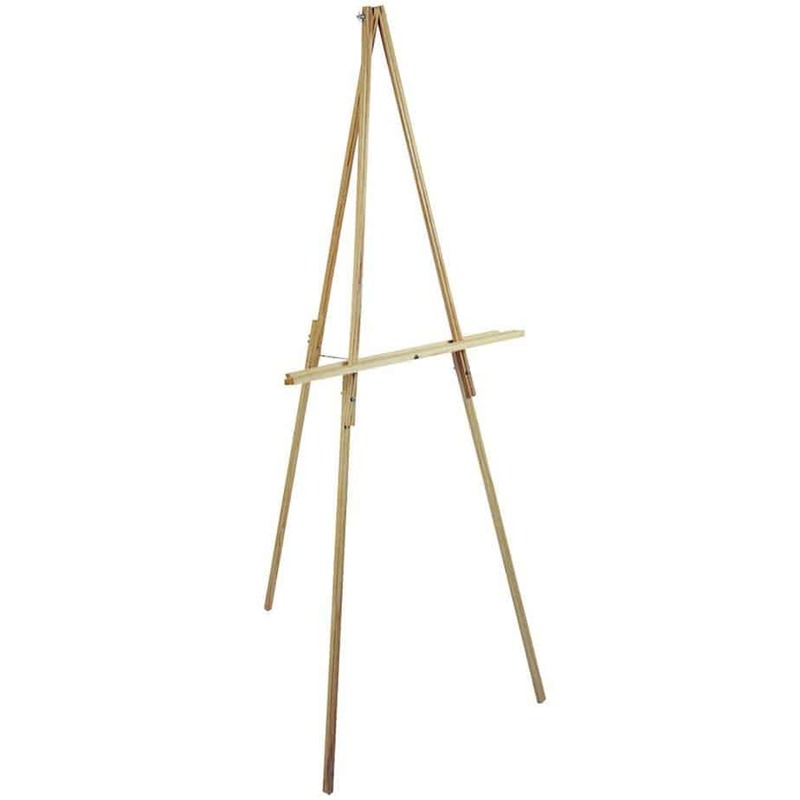 For the serious artist, consider giving her a floor height easel for painting and displaying her art. Include a few canvas boards or stretched canvas. For oil painting, she’ll need a good beginner set of oil paints, a palette, brushes, turpentine (for cleaning the brushes). For acrylic painting, she’ll need some acrylic paints, a palette, and some brushes. Gouache is also a fun painting medium! 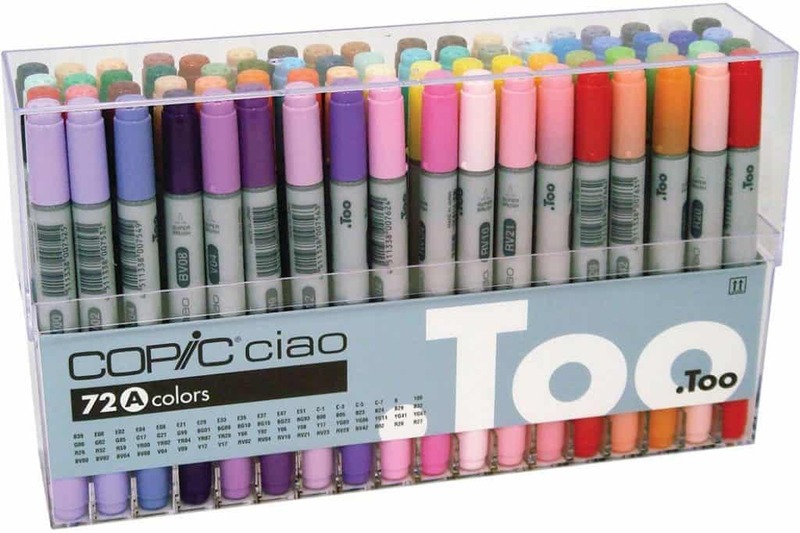 For a slightly less messy gift for little artists, consider a fantastic set of markers! 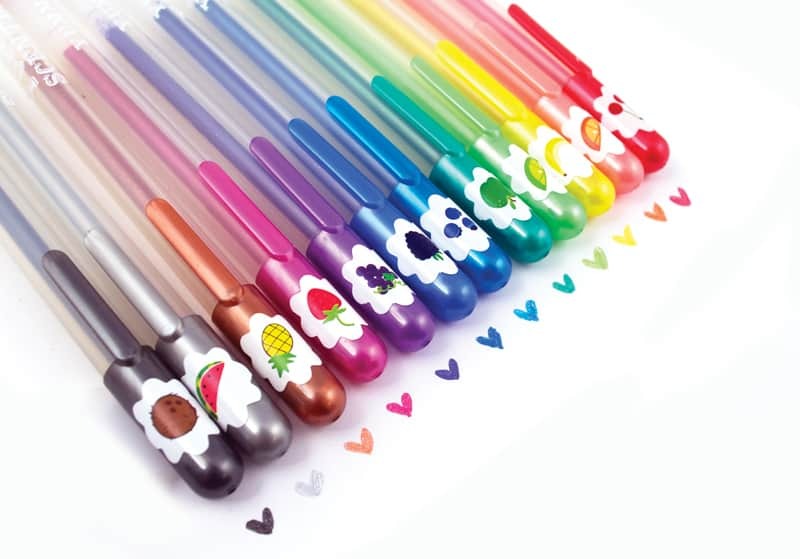 Your little doodler will squeal with delight to see all the amazing colors! Copic Markers – small set, basic set, intermediate set, go-big-or-go-home set. Dual Tip Marker set, Dual Tip Marker set with case. An awesome desk organizer to hold/display all those pretty markers and pens. 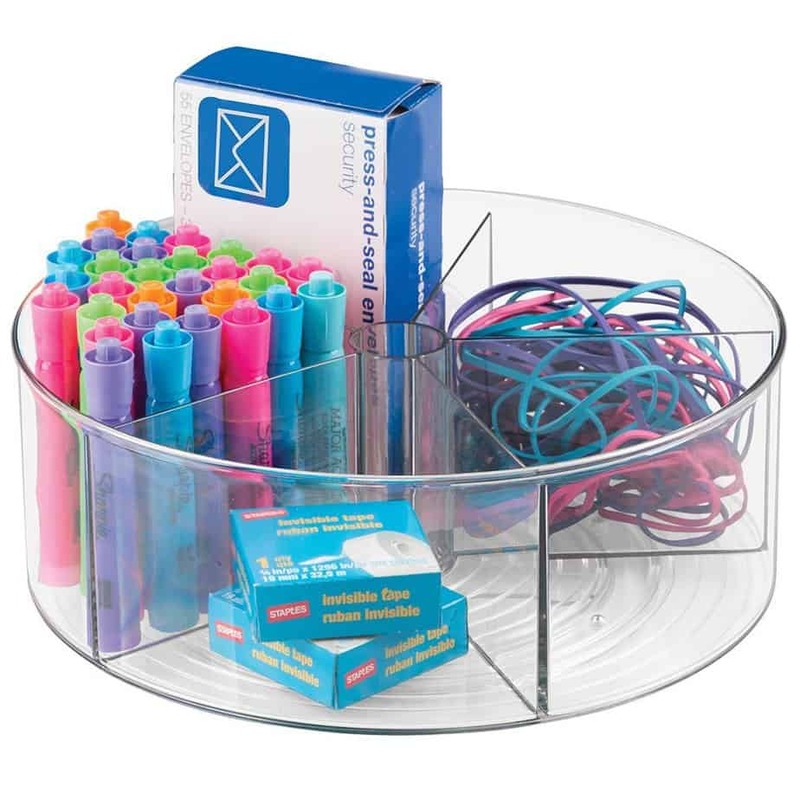 I love this acrylic lazy-susan style round organizer. Or these colorful vertical organizers come in a few colors and stack side by side. My girls and all their friends looooove washi tape! 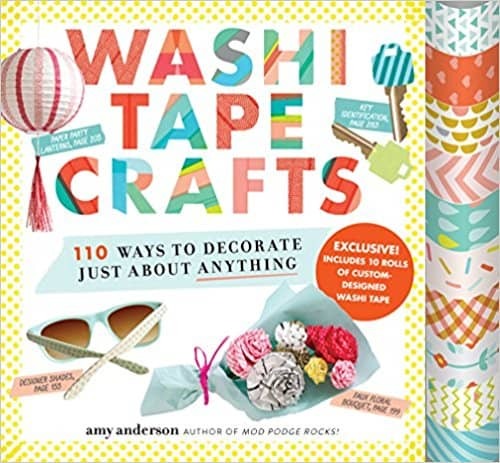 A great gift idea is a this Washi Tape Crafts book, with a bunch of washi tape to start (or compliment!) her collection. Michaels has a fantastic supply of washi tape for great prices (I try to pay $1 or less per roll). This rainbow box has fun patterns and is a great price! 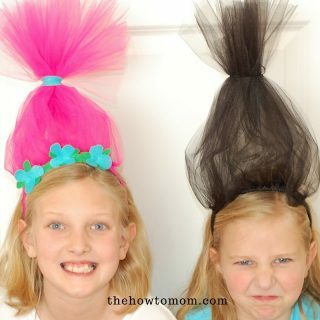 Along the same lines, duct tape is another super fun crafting medium for kids. This is an awesome book of duct tape projects and instructions. Include a few rolls of duct tape and they’re ready to make stuff! 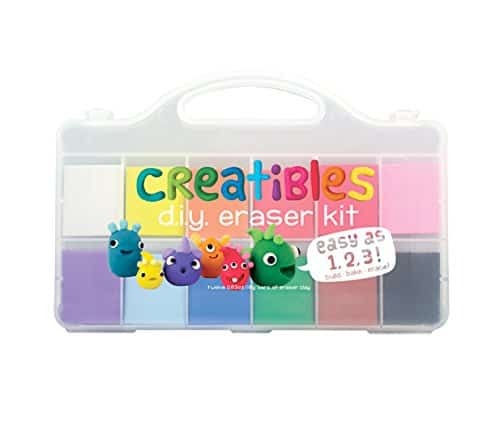 This DIY Eraser Kit lets kids create their own eraser designs (think monsters, cute food, emojis, etc! ), and then bake them to the perfect firmness. 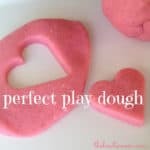 A fun rainy day activity! Bonus idea: Another fun gift would be a colorful variety of polymer clay (the stuff you bake to harden) and a set of fancy clay tools! Round out their craft supply collection with some fun new items. Phew! That’s quite a list! 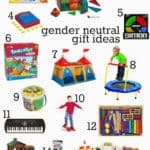 For more fun gift ideas, check out my Gift Ideas for Tweens, Gift Ideas for Little Boys, and Gender Neutral Gift Ideas. 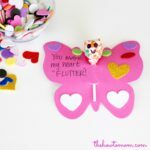 Easy and girly Valentine – sweet and simple!